A. Video bit rate is the speed at which a video is transmitted, measured in bits per second (bps). 1. 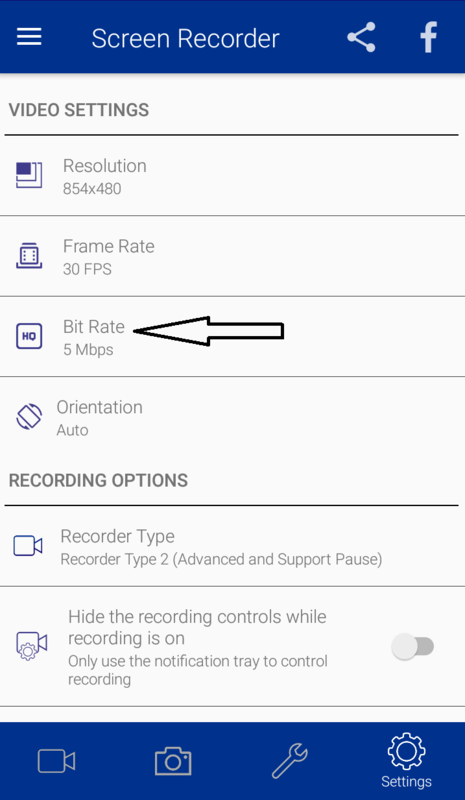 You can set your bit rate as you want. 4. Click on bit rate. 5. 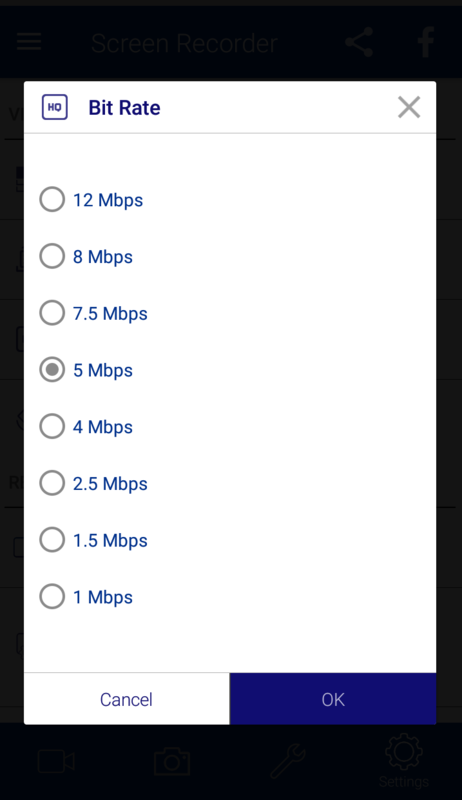 You can set your bit rate up to 12Mbps.